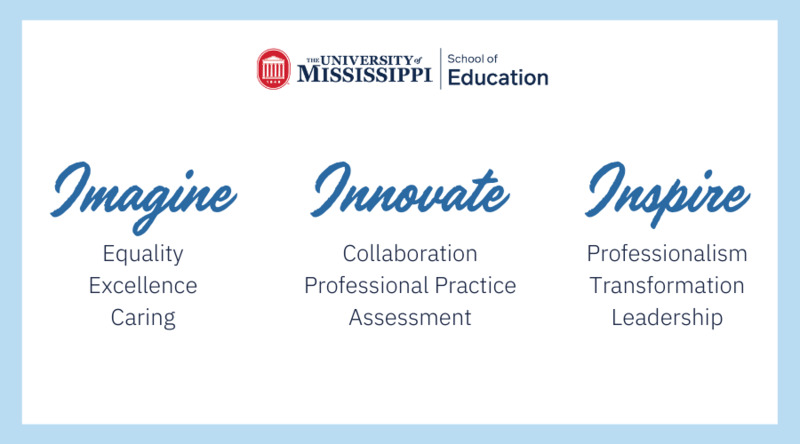 We value community service and engagement at The University of Mississippi School of Education. If you are involved in service initiatives this semester, Dean Rock wants to recognize your commitment to the community. Help us celebrate your work and the importance of service by exchanging your hours of service each semester for School of Education merchandise during “Service 4 Swag Week.” Find out more information about the School of Education Service Initiative by clicking the links below. Get involved, make a difference, and get your swag on!